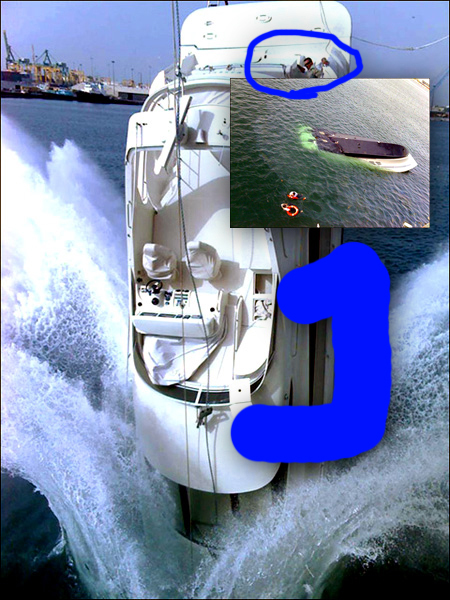 What Happens if You Load a Boat with a Bunch of Hackers and Sony Xperia! 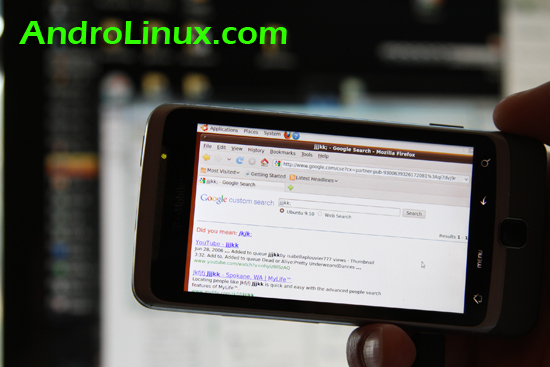 ← How to Hack Verizon Mobile Hotspot on Droid Bionic to Get Free Wifi Tethering! Here’s an interesting three-day challenge where bunch of hackers are loaded on a boat with Sony Xperia Android smartphones. One of the cooler/funnier hacks is where a real flame is used in place of camera flash. Check out more interesting categories: Featured, Featured DIYs, Featured Entertainment, Featured Gadgets, Featured Hacks, Gadgets, Smartphones. 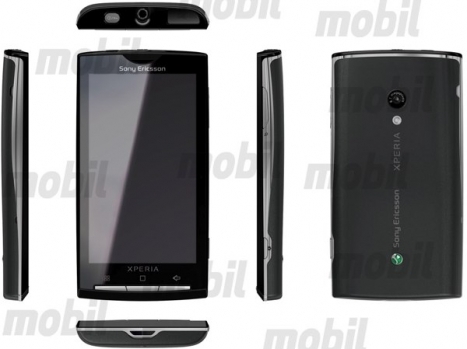 Sony Ericsson Rachael Android Phone Leaked! 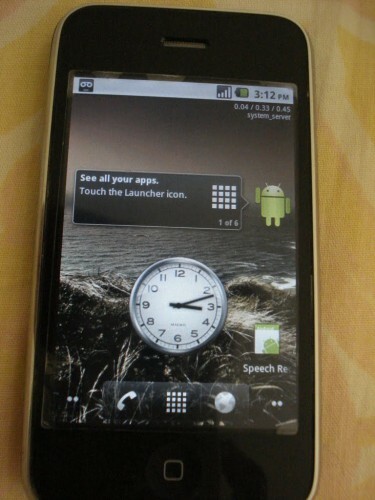 iPhone 3G Hacks – How to Install Android 2.2 Froyo on iPhone 3G! Android Hack – How to Take Perfect Screenshots of your Android Phone!